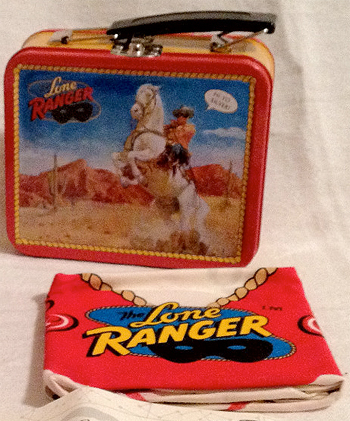 In Stock: One only- Last one! 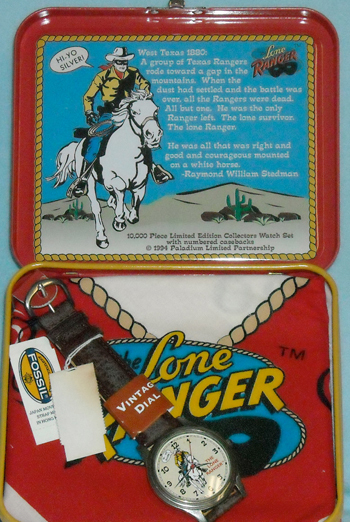 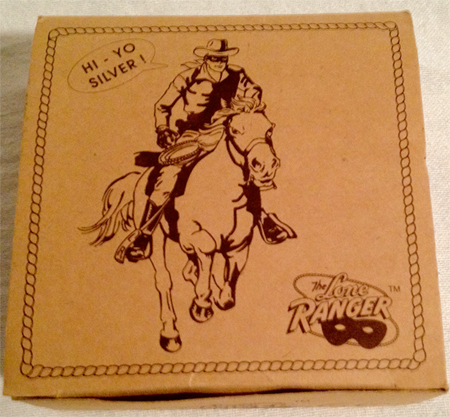 Click the button below to add the The Lone Ranger Fossil Watch set with Bandana and Tin to your wish list. 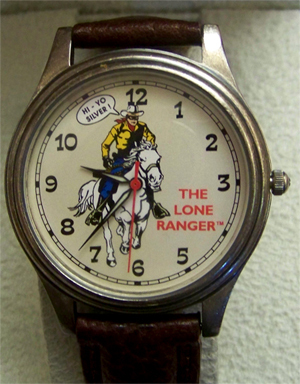 Lone Ranger Fossil Watch. 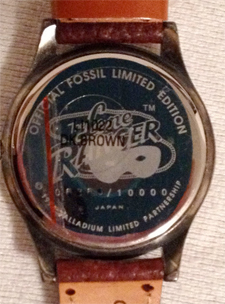 Vintage Limited Edition Li1022, New.